This glass table lamp features the designer color Pale Pink on the base and drum shade. 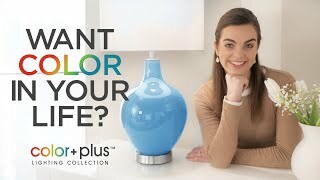 Welcome exquisite color and design to your home decor with this Color + Plus™ glass table lamp. The design is hand-crafted by experienced artisans in our California workshops with a Pale Pink designer high-gloss finish. 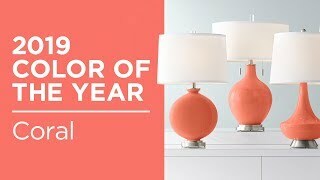 It is topped with a stylish custom made-to-order translucent drum shade that features a Gardenia pattern in rich color tones that complement the base hue. 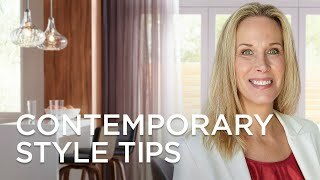 Brushed nickel finish accents balance the look in contemporary style. Shade printing process U.S. Patent # 7,347,593. Lamp base U.S. Patent # 8,899,798. Pale Pink designer color. Brushed nickel finish accents.